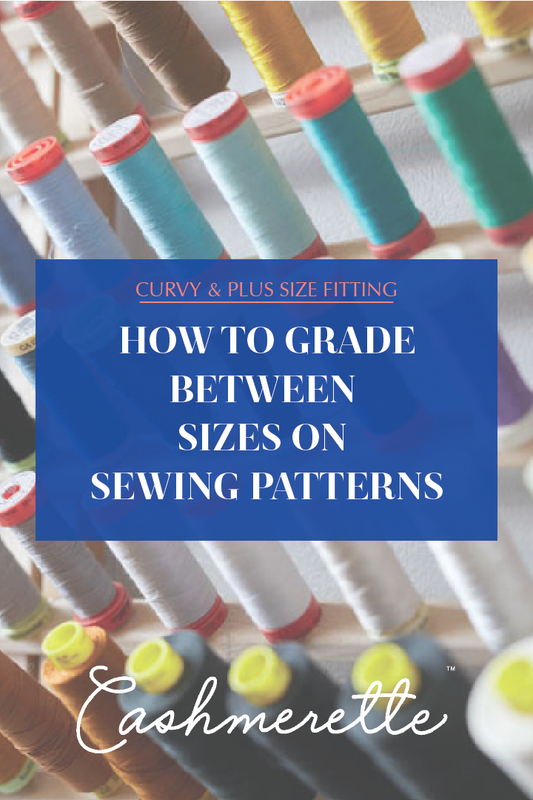 One of the simplest and most satisfying ways to get a way better fit than Ready to Wear clothing is to learn how to grade between sizes on sewing patterns, and today I’m going to share a big resource center we’ve put together to help! Grading between sizes is crucial if you are a different size at your bust, waist and/or hip: say, if you’re a 12 bust, 14 waist and 16 hip, or a 28 bust, 26 waist and 26 hip. Grading up to 3 size differences is easy, and above that is totally possible with the right techniques. It’s really easy to feel like there’s something wrong with your body when you don’t fit easily into clothes in the shops, and it can be a double kicker when you find the same thing happens with sewing patterns. However, it’s almost inevitable, because all clothes and sewing patterns are made for averages, and practically no-one is average. 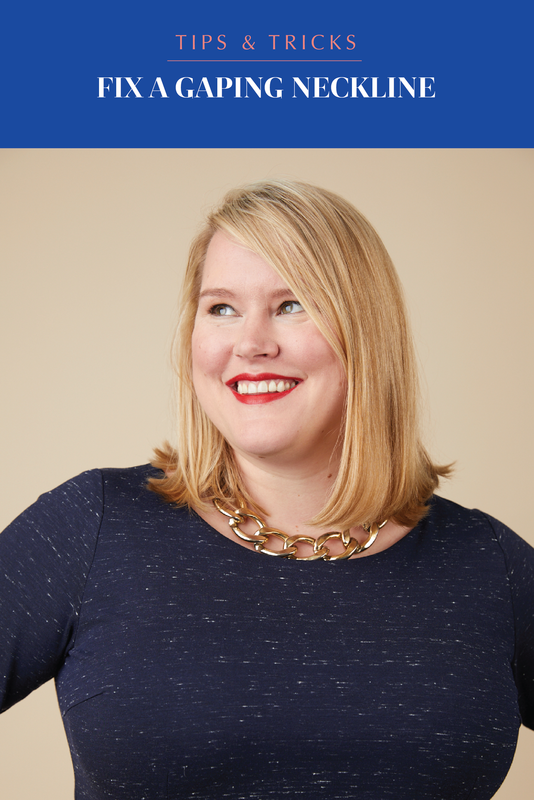 Choosing a pattern company that drafts for your shape – like Cashmerette Patterns for curves and a large bust, or Sewaholic for pear shapes – definitely gives you a head start. 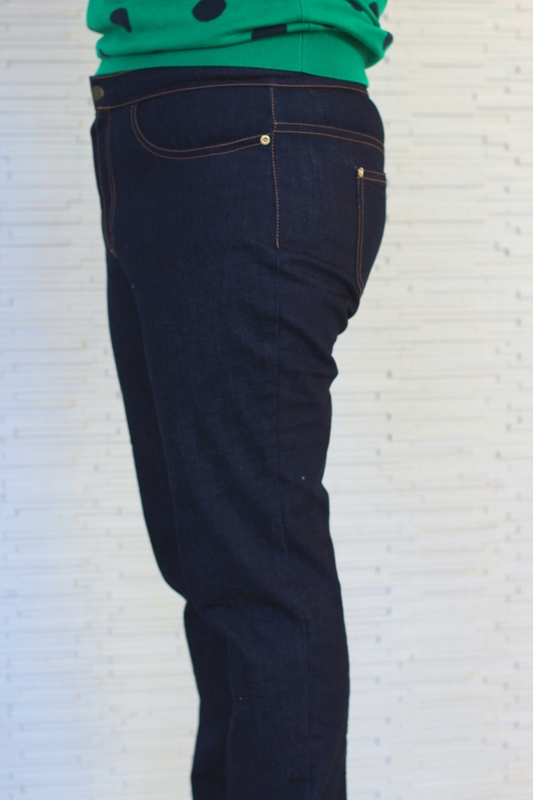 But at the end of the day, it’s actually pretty rare to be a single clothes sizes all the way down – something that seems astonishing when you first start sewing, but over time becomes a pretty obvious truism! 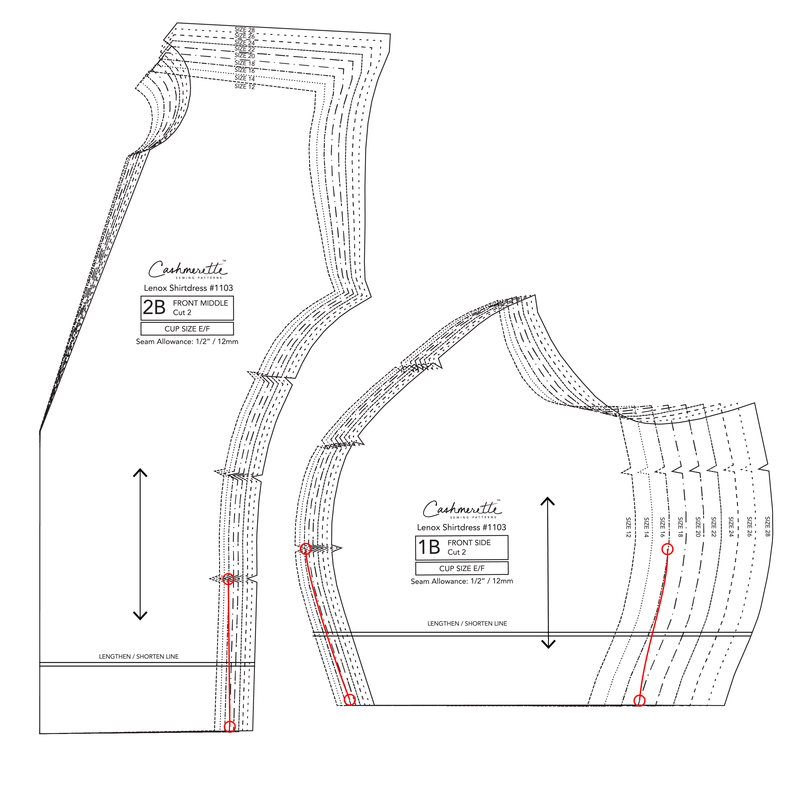 The great news is that while learning to adjust garments and patterns to fit can seem intimidating – and indeed some of the techniques do become more advanced – learning how to grade between sizes is actually straightforward, and will instantly improve your fitting skills (want to learn more about fit adjustments? Take my online workshop Fitting for Curves, which takes you through all the most common adjustments for the upper body). 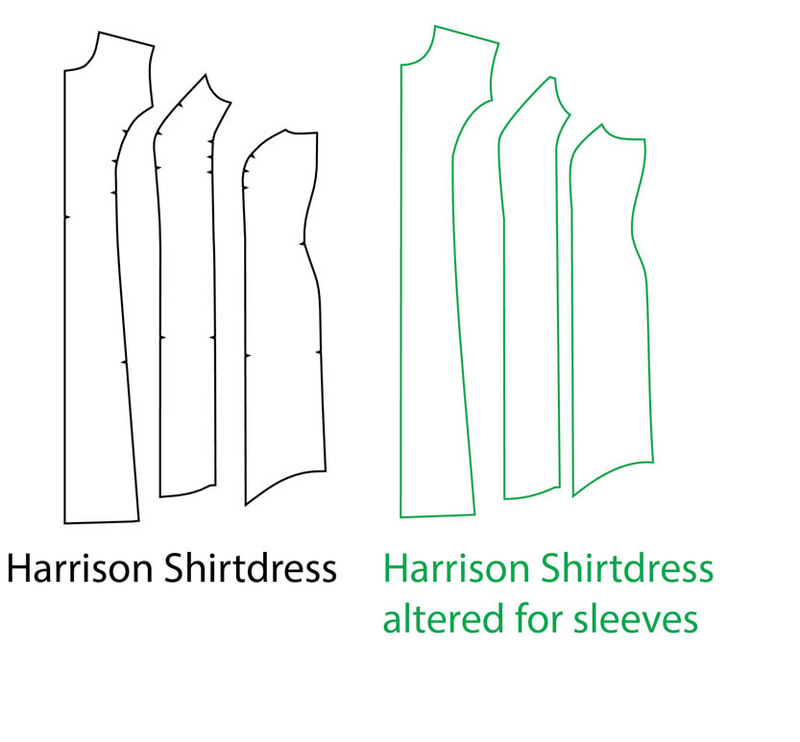 As learning how to grade between sizes is one of the most common customer questions we get, Carrie on our team put together an awesome guide to how to do this technique – including a bunch of FAQs, and then individual guides to each type of garment we have at Cashmerette – which covers many common sewing pattern types. At the most basic level, grading between sizes is identifying what size you are at the bust, waist and hip (often different!) using the measurement charts, and the “joining the lines” between those sizes. 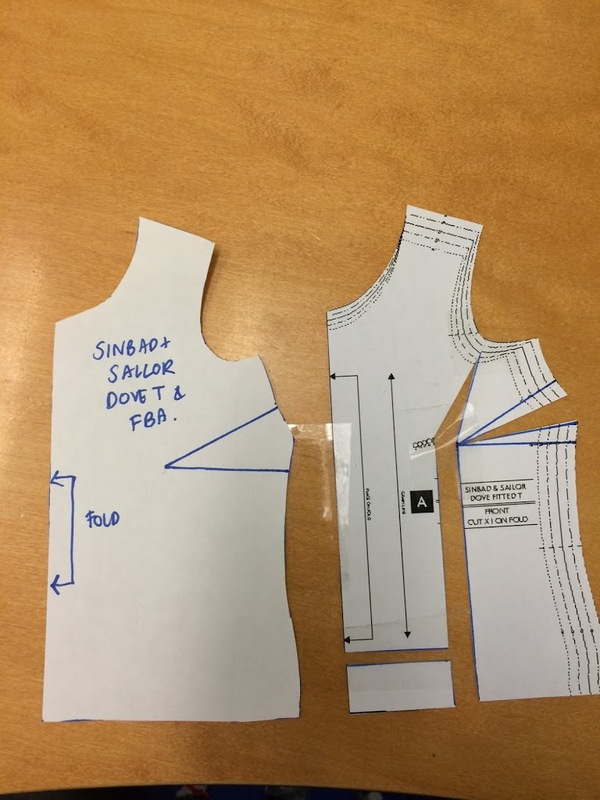 Sometimes, in a simple garment that only has darts and side seams, that’s a really straightforward thing to do; other garments with more seamlines or a different construction it can be slightly more complex – but still totally do-able, even if you’re a beginner. How do I know which sizes to grade between? How many sizes can I grade between? What if my measurements fall between the measurements listed? Can I grade between the shoulders and bust? Can I avoid grading between sizes? Over time, we’ll continue adding to the tutorials! Are there any specific ones you’re interested to see? Thank you for you clear instructions – what a great resource. Well done! That’s’ lots of fantastic info Jenny, thank you! Since you asked do yo have any idea how to go about grading between sizes when your armsye and shoulders are 2 sizes smaller than your bust? I am so glad to see in print that you should measure yourself while seated to determine minimum waist and tummy/hip circumferences. Thanks for this. We actually just added it! The link is in the post now.